SKU: 53-393. Categories: Bumpers, Dock Accessories and Hardware. 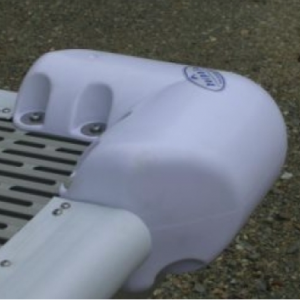 These large, durable bumpers add an attractive and functionally rugged cushion to the leg pipe of your docking system. 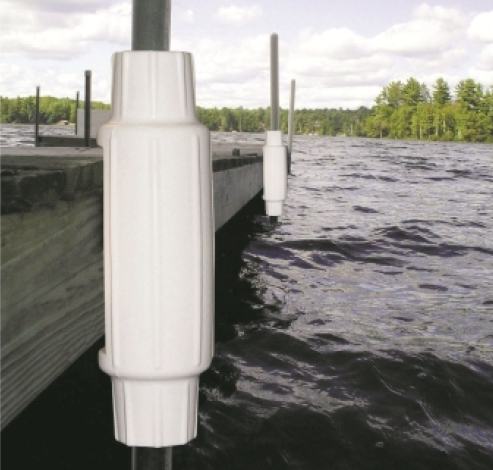 Placed over dock leg pipes and mounting brackets, they prevent damage to your craft form protruding bolts.